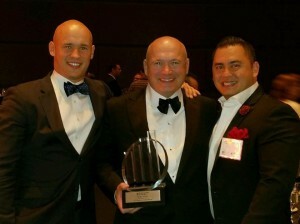 “This award recognizes the leadership, effort, and dedication of our team in our attempt to move our industry forward with technology solutions that impact a retailer’s return on their business and time,” said Sergey Gorlov, CEO of Petrosoft. As a Western Pennsylvania and West Virginia award winner, Sergey Gorlov is now eligible for consideration for the Entrepreneur Of The Year 2016 national program. Award winners in several national categories, as well as the Entrepreneur Of The Year National Overall Award winner, will be announced at the Entrepreneur Of The Year National Awards gala in Palm Springs, California, on November 19, 2016. The awards are the culminating event of the Strategic Growth Forum’, the nation’s most prestigious gathering of high-growth, market-leading companies. The US Entrepreneur Of The Year Overall Award winner then moves on to compete for the World Entrepreneur Of The Year Award in Monaco, June 2017. Petrosoft was founded by a retail operator and engineer who initially developed a cloud-based back-office software solution in 2002. 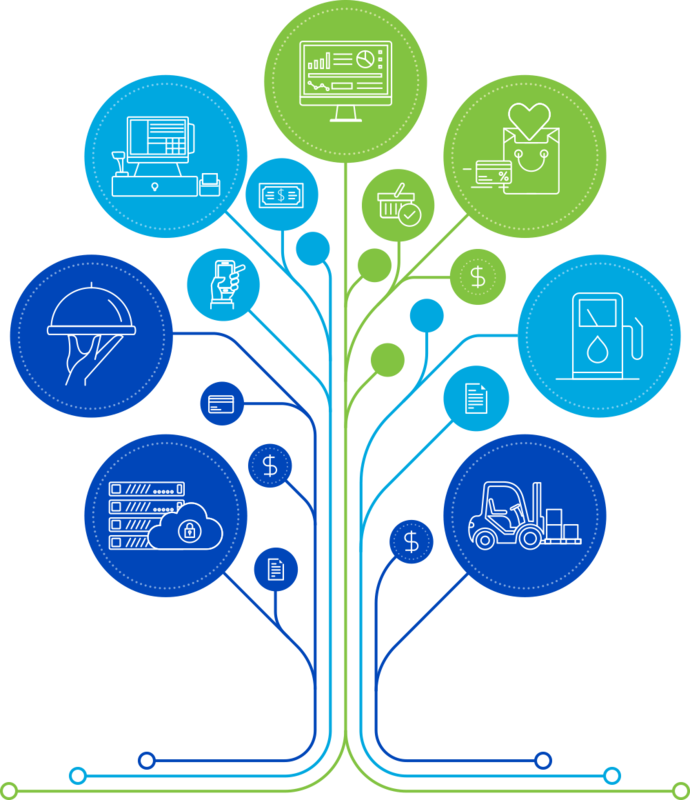 Today, the company designs, develops, and markets end-to-end retail and restaurant technology, enabling a seamless connection between vendors, point-of-sale, made-to-order, back-office, network, and financial systems. The company continually strives to find innovative ways to enable retail and restaurant operators to better manage their on-site and back-office operations, decreasing risk while optimizing inventory, productivity, sales, profits, and margins. The company supports its product line from its headquarters in Pittsburgh, PA and offers services along with a full menu of training options including on-site, classroom, online, and on-demand sessions. Find out more at www.petrosoftinc.com. 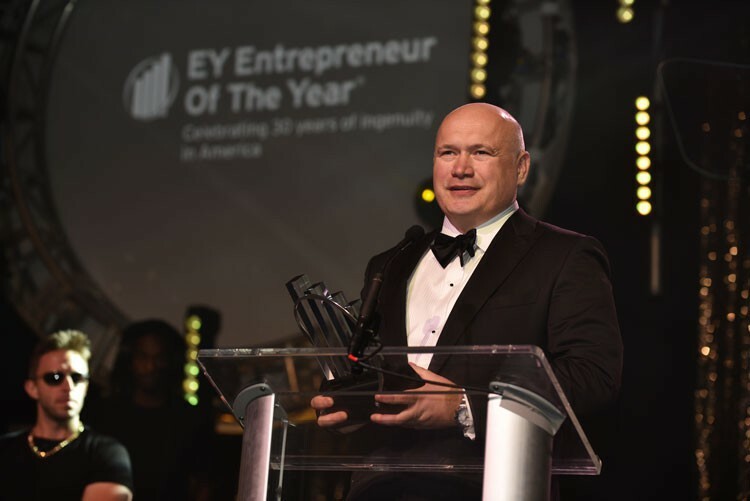 Sergey Gorlov of Petrosoft accepts the Ernst & Young (EY) Entrepreneur Of The Year(R) 2016 Award in the technology software category in the Western Pennsylvania and West Virginia program. 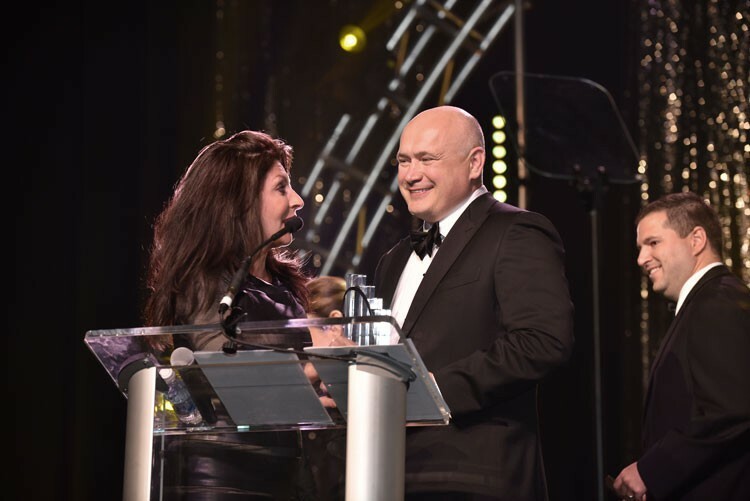 Sergey Gorlov of Petrosoft speaks with Comedian Tammy Pescatelli while accepting the Ernst & Young (EY) Entrepreneur Of The Year(R) 2016 Award in the technology software category in the Western Pennsylvania and West Virginia program. 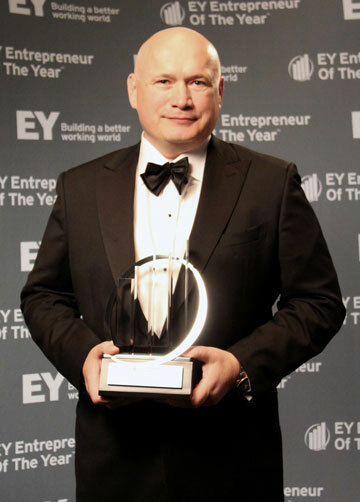 SCEO Sergey Gorlov of Petrosoft awarded with the EY Entrepreneur Of The Year(R) 2016 Award in the technology software category in the Western Pennsylvania and West Virginia program. 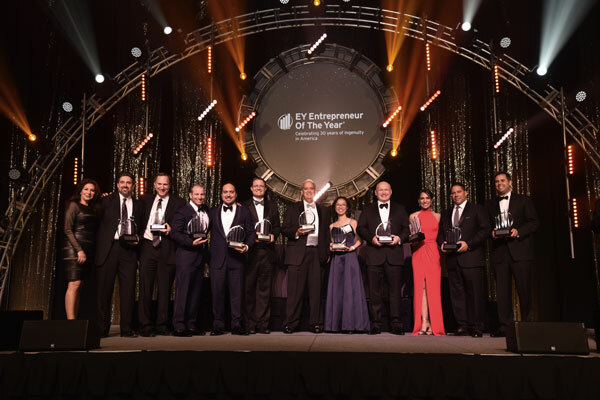 SErnst & Young (EY) awards Western Pennsylvania and West Virginia with the Entrepreneur Of The Year Awards for 2016.